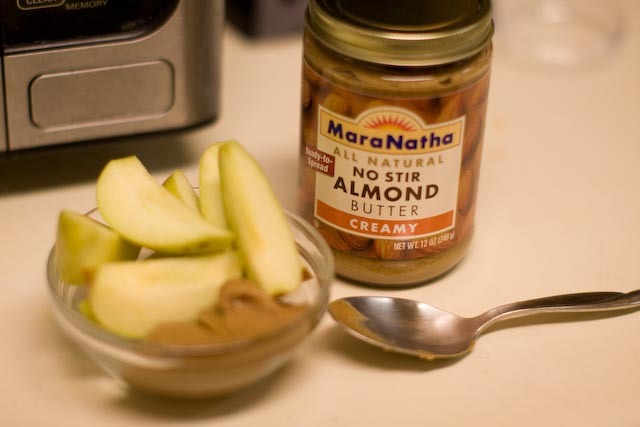 This entry was posted in Recipes and tagged almond butter, apples, easy healthy snack, eating the way God intended, gluten free, gluten free recipes, healthy recipes, paleo, quick snack ideas, snacks by annambowman. Bookmark the permalink. This looks so good and simple!